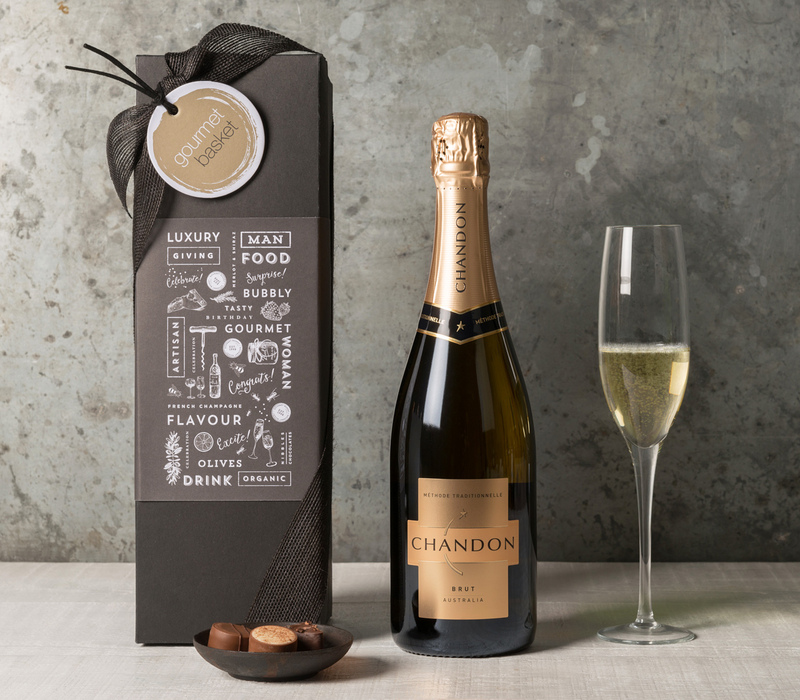 Celebrate in style with a bottle of Chandon Sparkling! Celebrate in style with a bottle of Chandon Sparkling! They’ll remember you and the special occasion for a very long time!